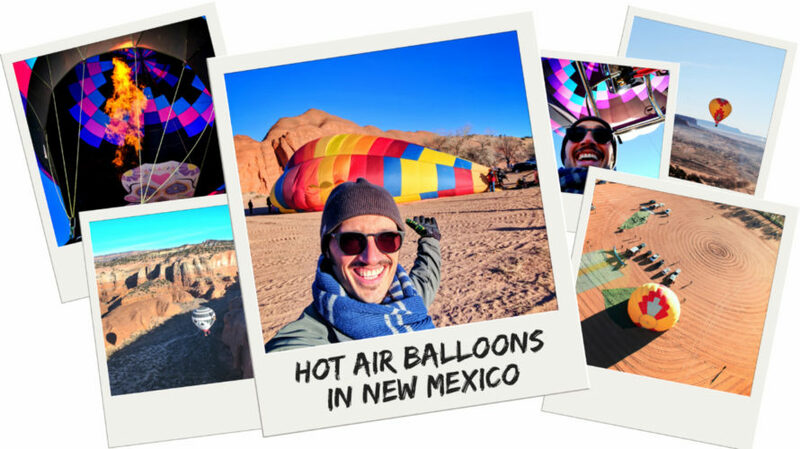 Hot Air Ballooning in New Mexico! Feeling Adventurous? How about Hot Air Balloon Rides? Rob Taylor explores what you need to know about hitching a ride on a hot air balloon!